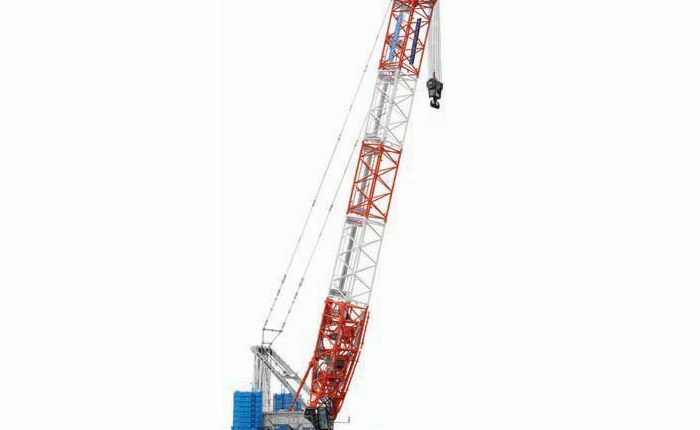 Tokyo-based manufacturer Hitachi Sumitomo Heavy Industries Construction Crane Co., Ltd., (HSC) will be exhibiting the new crawler crane SCX3500-3 on the Hitachi Construction Machinery (Europe) N.V. stand at bauma from 11 to 17 April in Munich. The SCX3500-3 is a maximum 350-tonne lifting capacity hydraulic crawler crane launched early this year. It features a more compact body, outstanding handling capabilities, and an advanced transportation and assembly system. The machine comes equipped with a cleaner running engine that not only meets EU Stage IV emission regulations, but also offers an enhanced level of energy saving performance. On the stand, we will also introduce the crane monitoring system; remote sensing. Our specialists would be happy to provide you with exhaustive information concerning our products and services at our stand.